I will continue to love and live. I will not look behind me. 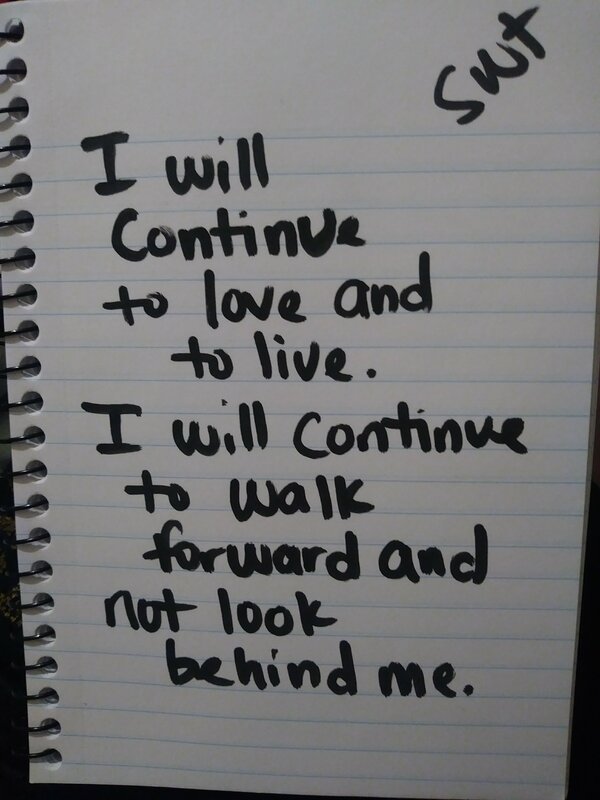 I will continue to look forward.